When Christmas season arrives, net lights can be hard to find. 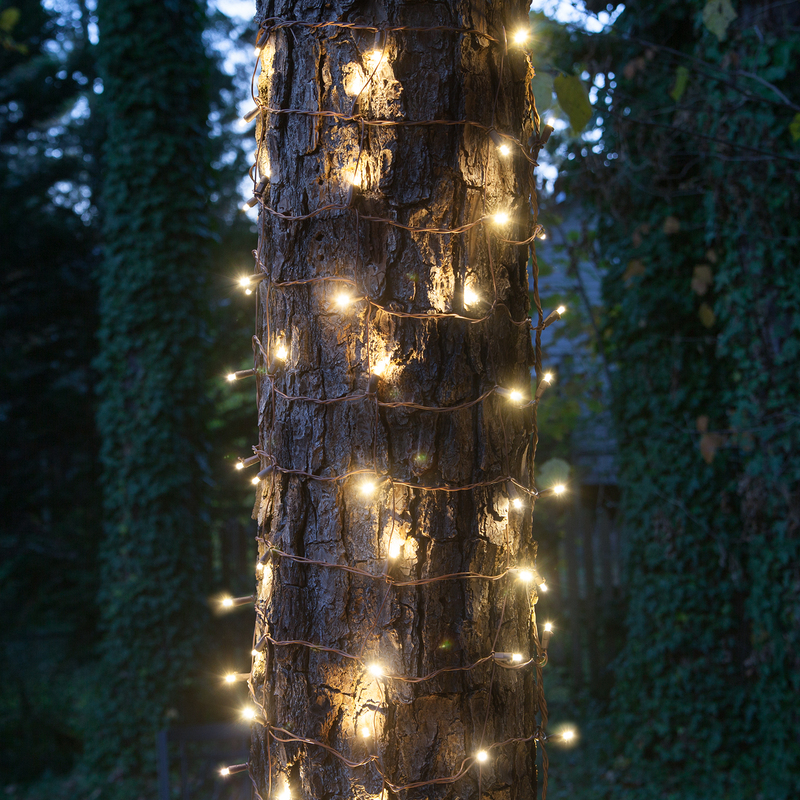 We maintain deep inventory in net lights and trunk wraps to ensure these popular bush and tree wrapping solutions are available when you need them most! When time is limited and clients are eager for projects to be complete, trust Wintergreen Corporation for top quality lights that ship immediately. White wire nets and column wraps available!